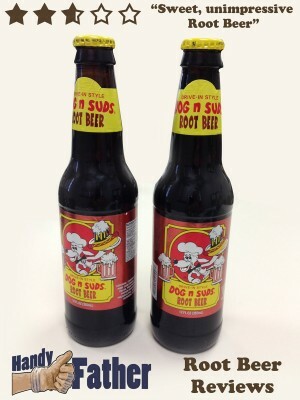 Moxie Root Beer Review would more accurately be called a “Moxie Root Drink Review”. 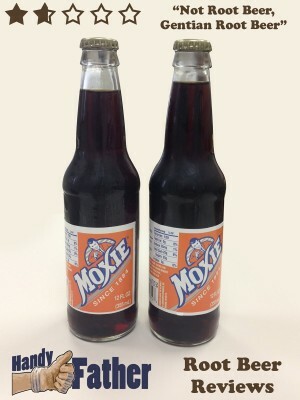 Moxie doesn’t really have any of the common flavors associated with root beer. 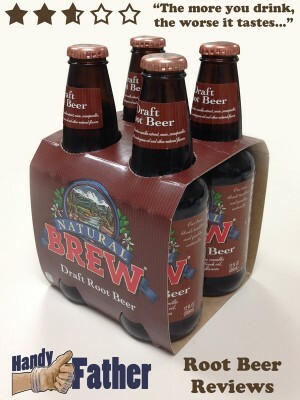 It’s primary flavor is that of gentian root extractive. 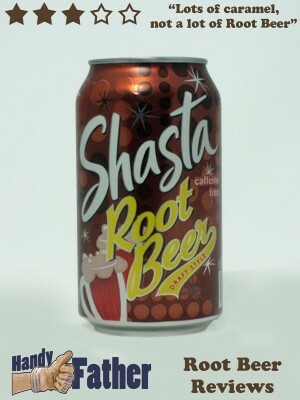 The Red Arrow Root Beer Review was a pleasure. 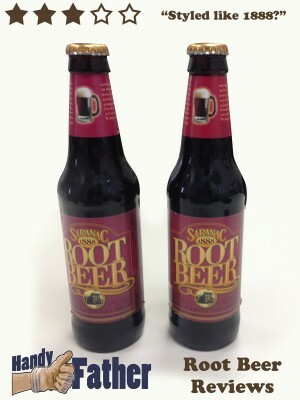 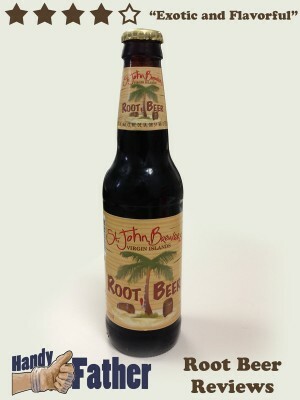 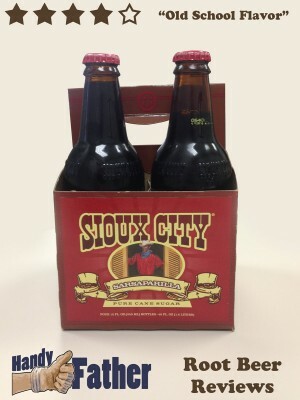 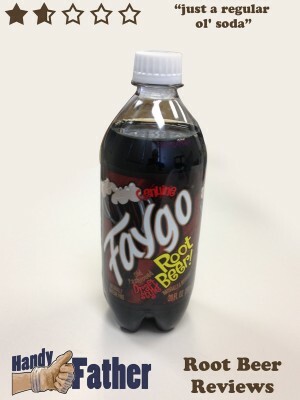 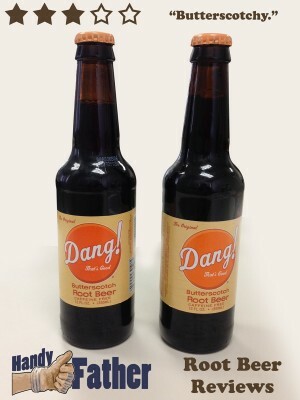 It is a spicy, flavorful root beer with notes of wintergreen and licorice. 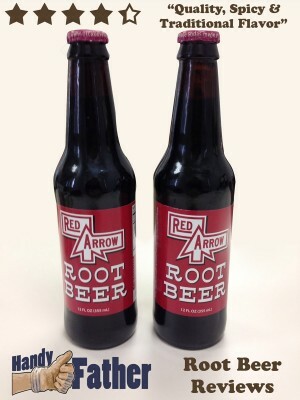 Red arrow root beer is really good overall experience.